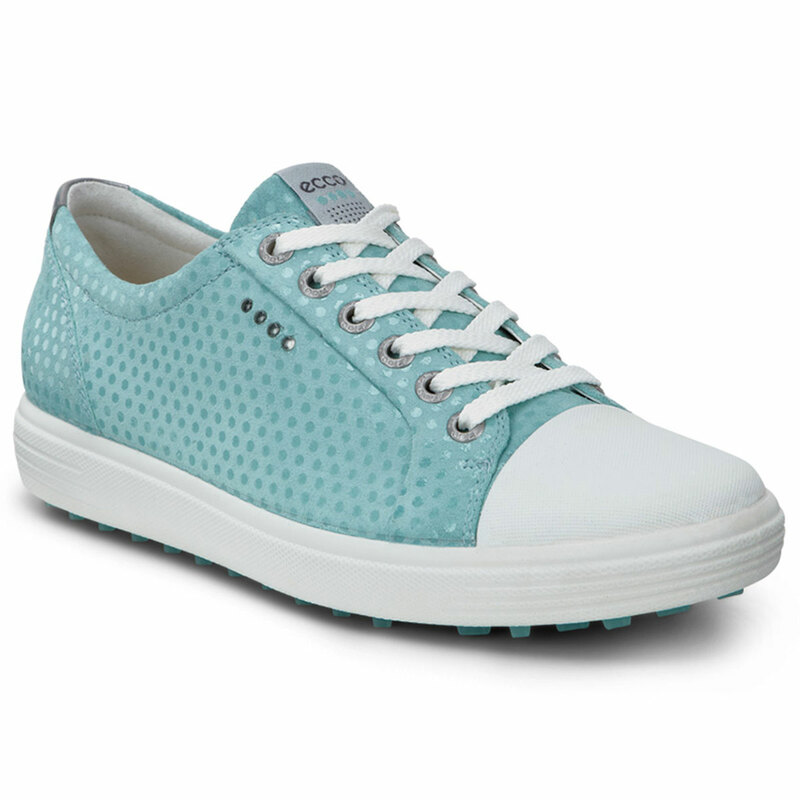 ECCO believe a golf shoe should be the most comfortable shoe you ever wear. After all, as golfers, we spend hour after hour on our feet. So it’s vital that what we wear can help us enjoy every second on the course. 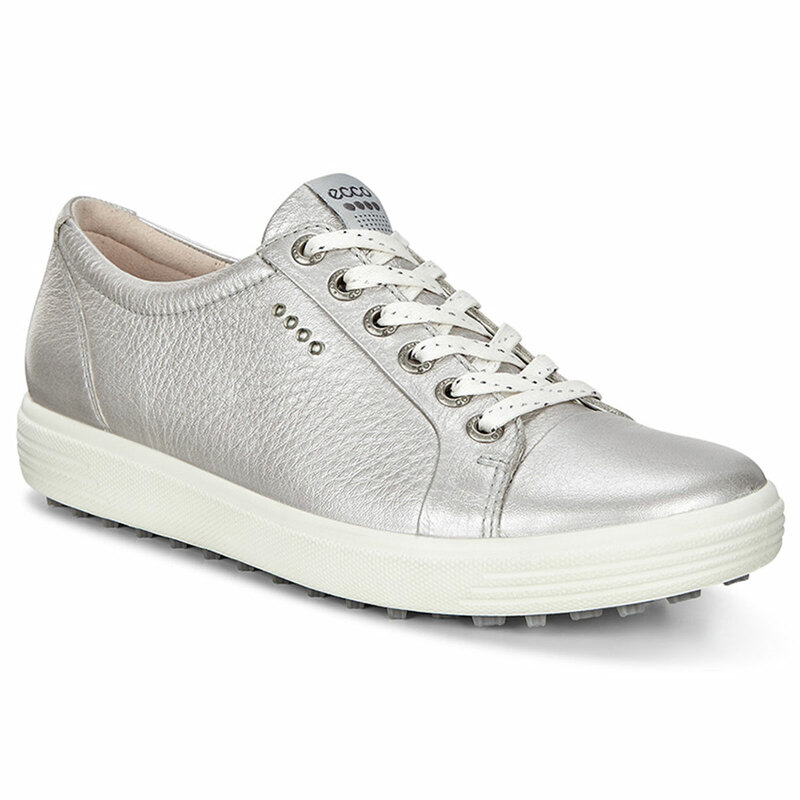 As expert shoemakers, ECCO understands how to combine traditional craftsmanship with innovative techniques unique to golf to produce shoes that feel as fresh on the 18th green as they did on the 1st tee. Golf shoes that, in many ways, don’t feel anything like golf shoes at all.